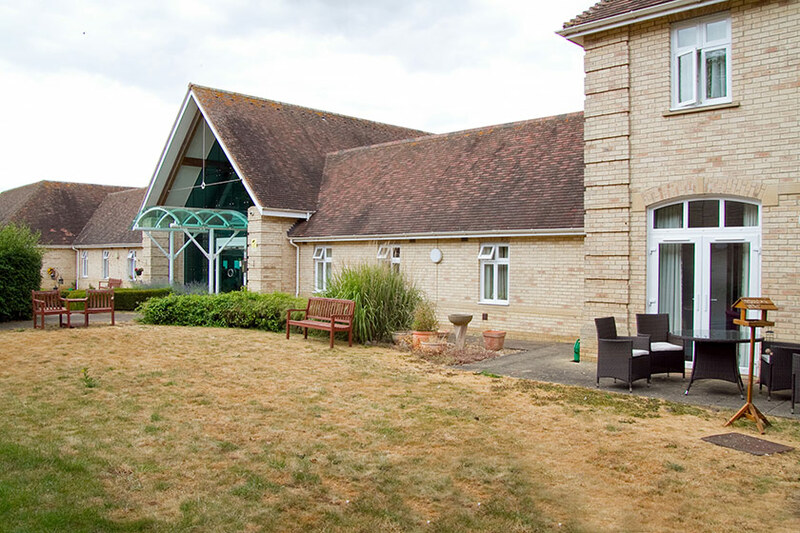 Located less than a mile away from the charming and historic city of Ely, Baird Lodge provides apartments and communal facilities for over 55s. Designed to offer comfort, independence and peace of mind, Baird Lodge has everything you need to enjoy a happy, fulfilling retirement. At Baird Lodge, you choose the lifestyle that suits you. In the morning, a local shop can deliver your daily milk or newspaper, and during the day we’ll call you to check you’re okay. After breakfast in your apartment or the restaurant, you might choose to meet friends or take part in one of our regular activities. At lunchtime, the restaurant serves delicious hot meals, and friends or family can join you. If you fancy a change of scenery, Ely city centre is only a five minute drive or 20 minute walk away. You could visit the cathedral, stroll along the river, or perhaps take the train to Cambridge for a spot of shopping or lunch. In the afternoon, you could join us for one of our regular social events, take part in an arts and crafts workshop, or do some gardening. Alternatively, you may prefer to sit in our quiet reading room, or visit the hairdresser for some pampering. By evening, you may want to take it easy after all the activity! If not, you can always join friends to watch TV or for a chat, a game of cards or a mutual hobby. I came here six months ago and I have settled in very well. It's a lovely place, I couldn't wish for anything more. 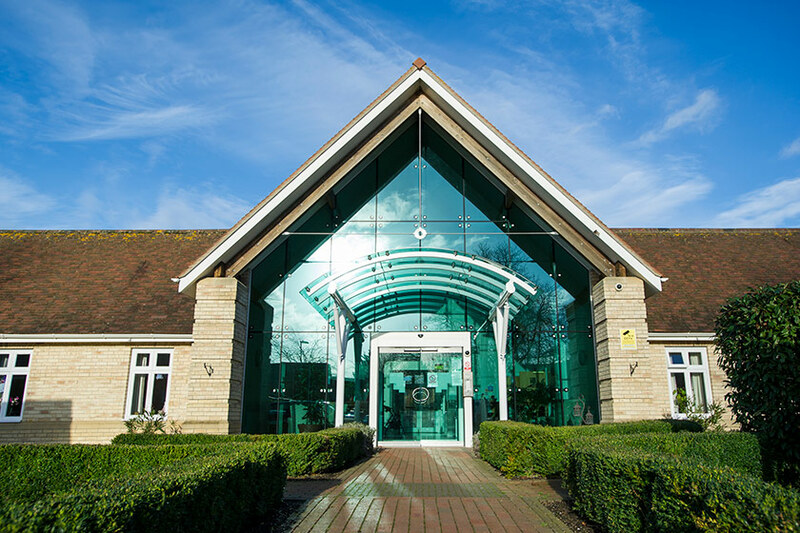 Our in-house Taste restaurant is open to residents seven days a week for breakfast, lunch and snacks, as well as offering a meal delivery service. We can also cater for your guests, if booked in advance, so you can enjoy a meal with your friends and family. We regularly have special menus to celebrate special occasions throughout the year. Ely city centre is only a five-minute drive or bus journey, or a 10-minute mobility scooter ride away. Ely has a cathedral, river, banks, shops, pubs and supermarkets. Cambridge city centre is only 20-minute train journey away, or 45 minutes by car, bus or taxi. 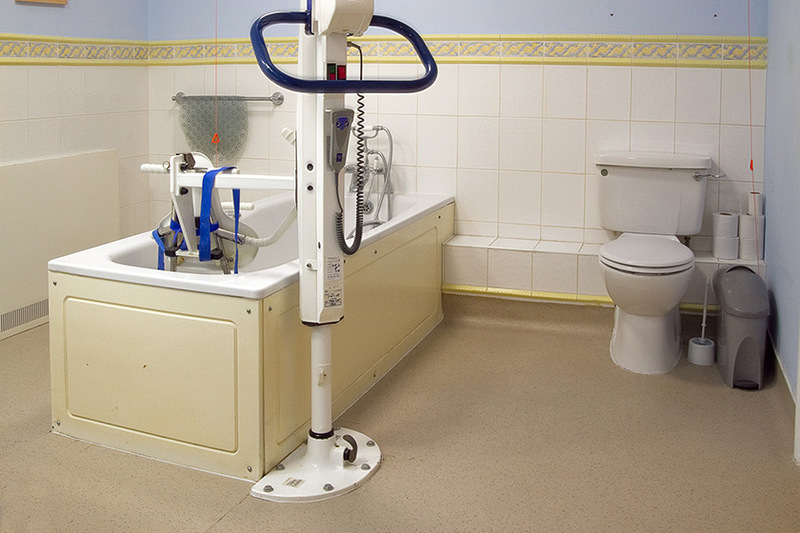 GP surgery and hospital for minor injuries within walking distance. Food deliveries are available from local supermarkets. Low-cost local buses and taxis make journeys easy. Other meals, snacks and drinks in our Taste restaurant, our meal delivery service, use of communal laundry facilities and overnight stays in our guest suite for visitors are all charged separately. 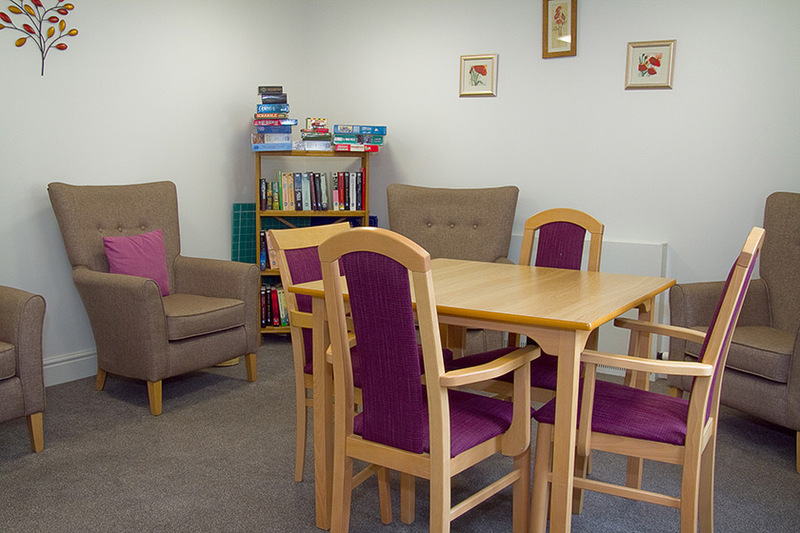 Baird Lodge may not be suitable if you require a substantial amount of regular nursing care.